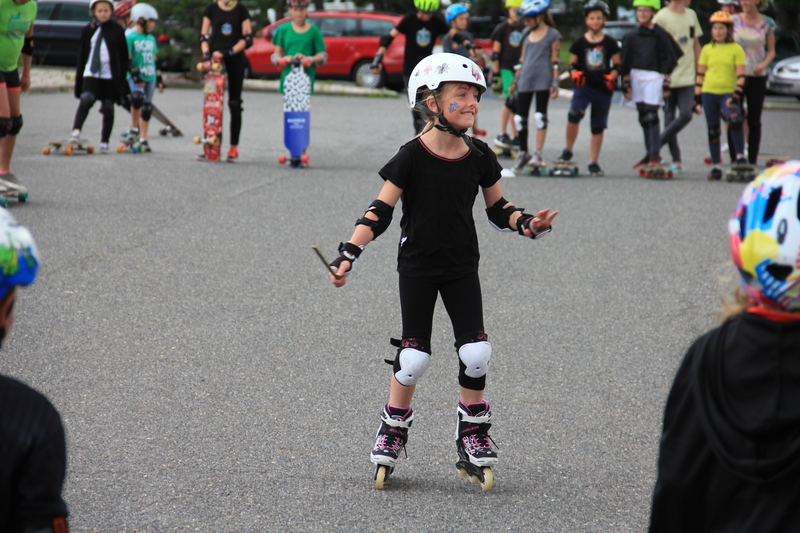 They are designed for all ages, for both beginners and advanced skaters who want to improve their technique. 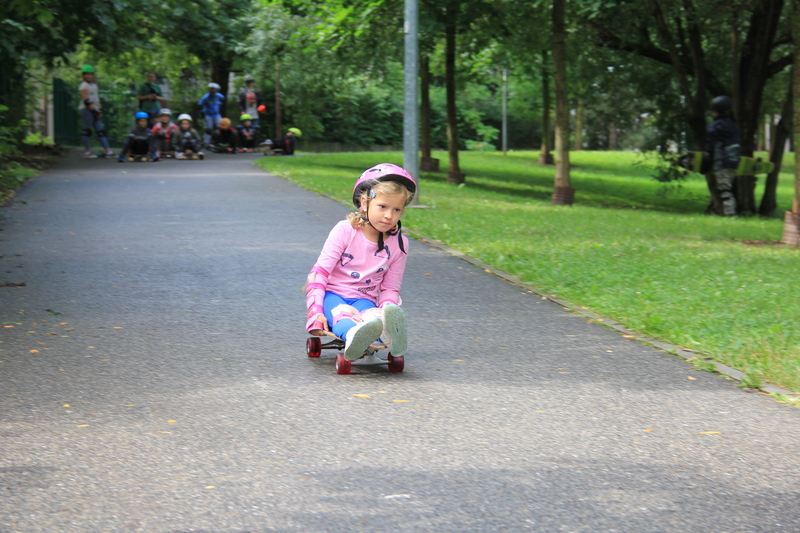 This optimal physical activity is suitable for people of all ages and stage of level. 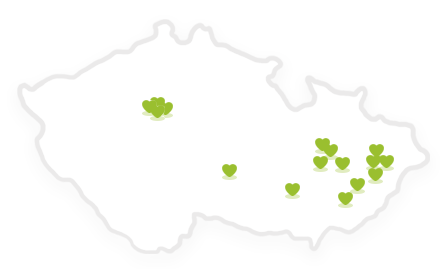 During the spring months at selected locations in the afternoon. 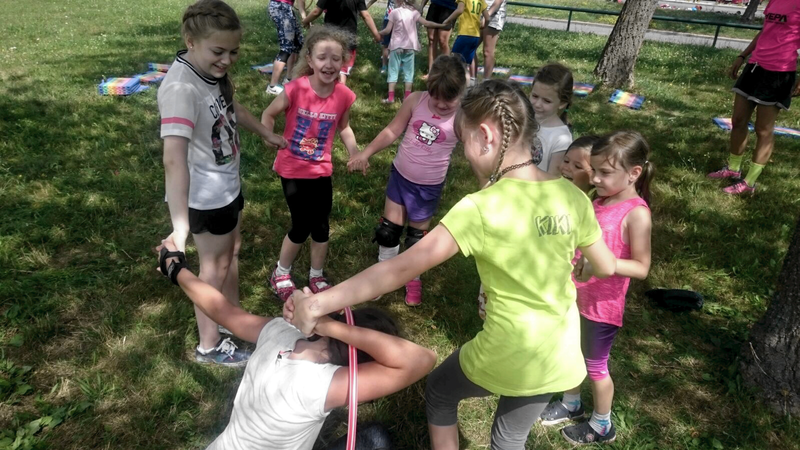 Children meet once a week for 90 minutes. 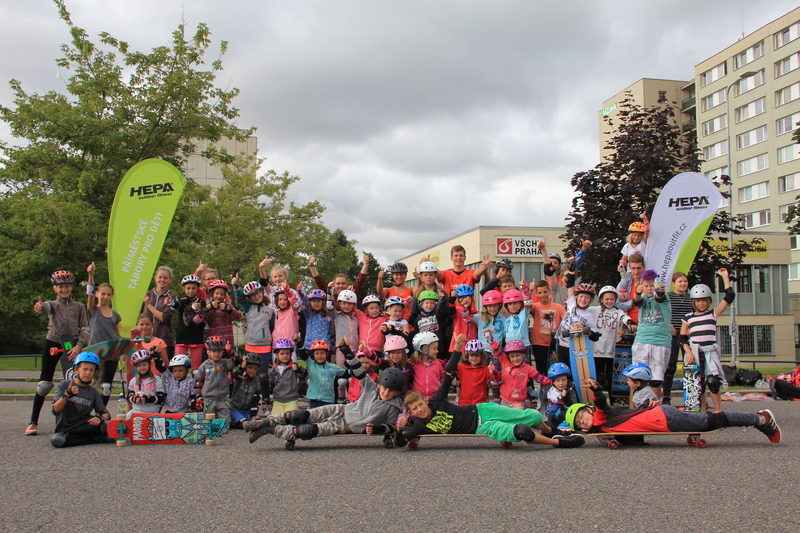 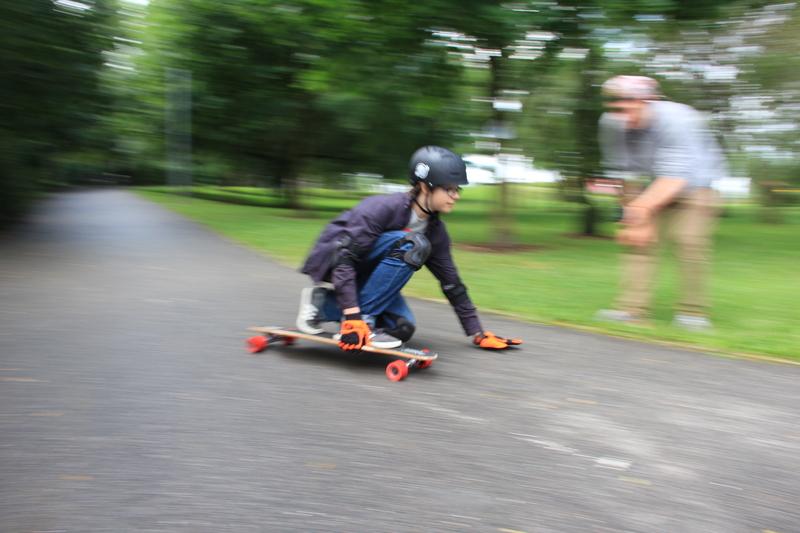 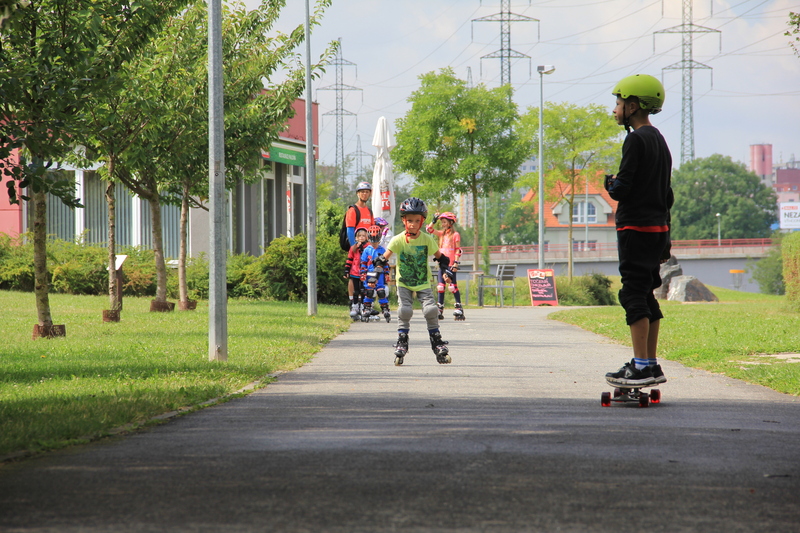 The Prague branch of HEPA Outdoor Fitness is part of a network of inline skating, freestyle skating, Nordic Walking and longboarding school, focused mainly on summer camps for children from 5 to 15 years of age during summer school holidays. 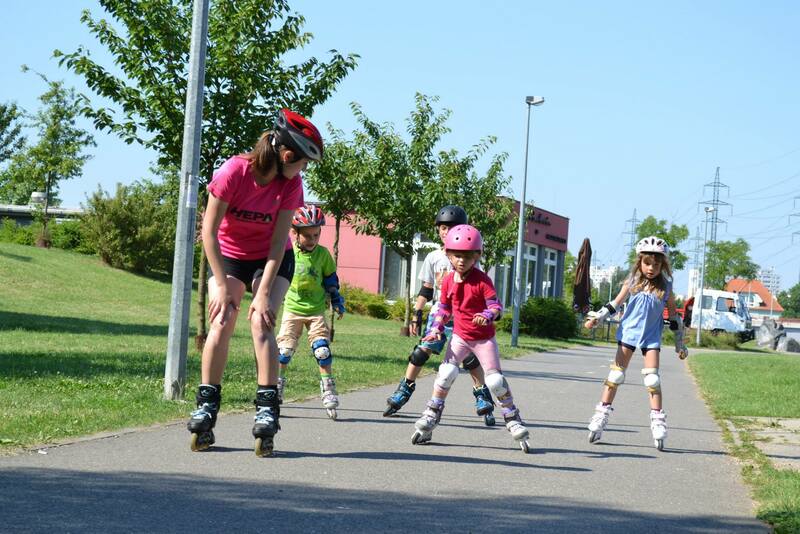 We are the largest network of inline skating schools in the Czech Republic where we have been operating since 2007. 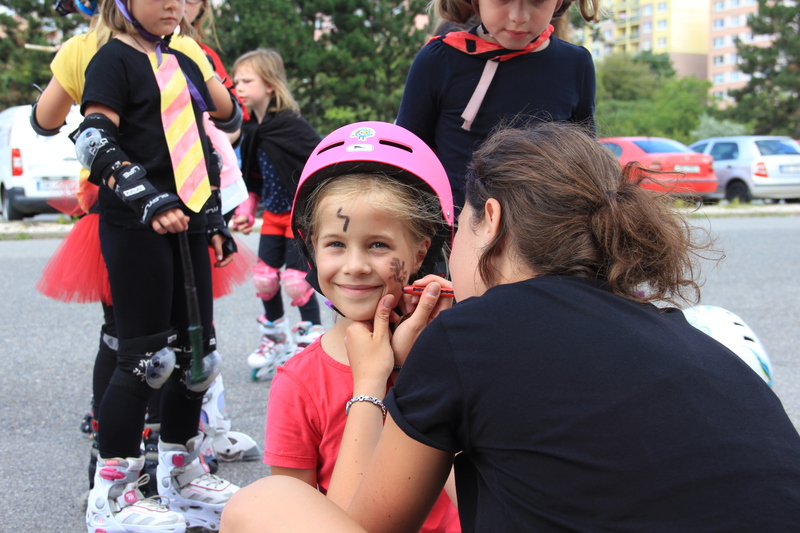 In Prague, we organize summer camps in Chodov (Prague 11), Jarov (Prague 3), Dolní Chabry (Prague 8) and Shopping Centre EUROPARK (Prague 10). 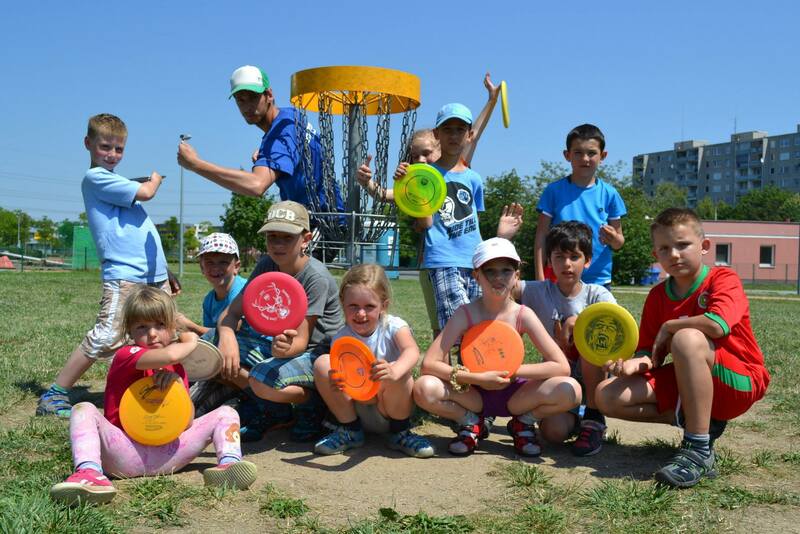 For all age and level categories, we also offer private lessons.